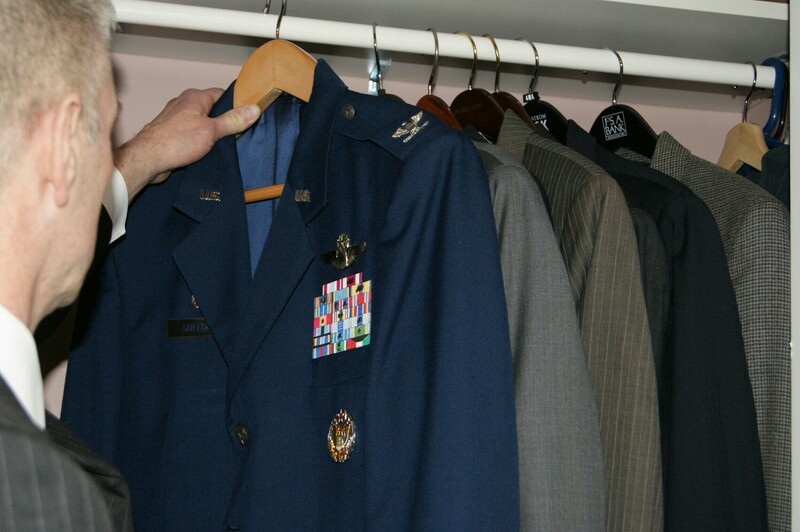 At any given time, approximately 1% of Americans wear our country’s uniform. If you are now part of or retired from that 1%, we are here to serve you. What's Your Current Financial Situation? Click the box below that most closely matches your current financial situation to learn how we can help you achieve your goals. Curtis (Curt) Sheldon is a CERTIFIED FINANCIAL PLANNER™ Practitioner, Enrolled Agent, Accredited Investment Fiduciary® Designee and President of C.L. Sheldon and Company, LLC. 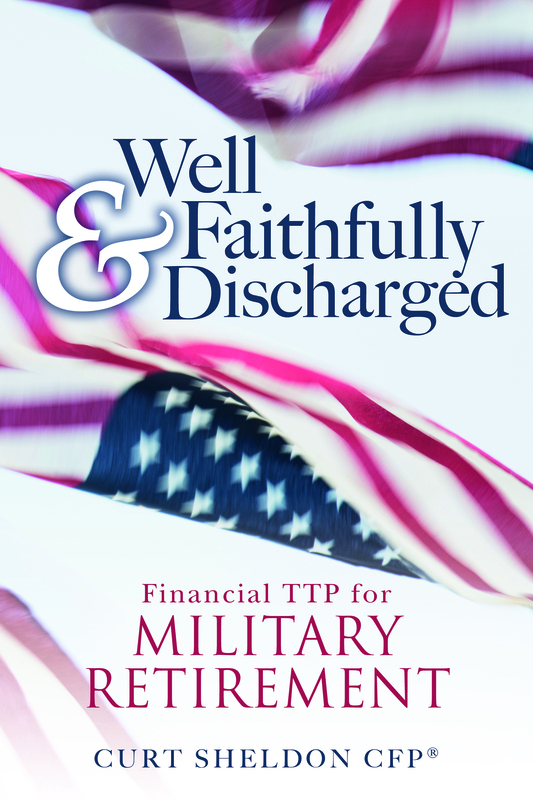 He also is the author of Well and Faithfully Discharged: Financial TTP for Military Retirement. Curt provides comprehensive financial planning, including Military and Veterans Administration benefits integration, tax planning and preparation, college planning, and retirement planning. He specializes in working with transitioning Senior Military Officers. As a CFP® Practitioner Curt has met the rigorous experience and ethical requirements of the CFP Board. He has also successfully completed financial planning coursework and the CFP® Certification Examination covering the following areas: the financial planning process, risk management, investments, tax planning and management, retirement and employee benefits, and estate planning. As an Enrolled Agent he is admitted to represent clients in all 50 states at all levels of the IRS. The AIF® Designation certifies Curt has specialized knowledge of fiduciary standards of care and their application to the investment management process. Prior to becoming a financial planner Curt served for 27 years as a Fighter Pilot in the United States Air Force. Highlights of his career include Combat Operations in Operation DESERT STORM, Command of an Overseas Fighter Squadron, an assignment as an Aggressor Pilot and an exchange student at the Escola de Commando e Estado Maior in Rio de Janeiro, Brazil. He holds an MBA in Individual Financial Planning from City University of Seattle, and a Bachelor of Science in Management/Finance from the United States Air Force Academy. Curt is a recognized expert on financial planning issues for military professionals. He has been a guest speaker on financial planning for transition at the Pentagon; Headquarters, Air Force Space Command; Headquarters, Air Mobility Command; Headquarters, Air Force Special Operations Command; Headquarters, Air Education and Training Command; Nellis AFB; and Camp Lejeune. He has also spoken on Military Tax Planning at the Annual Conference on Financial Education sponsored by the Institute for Financial Literacy, the Fi360 Annual Conference and appeared on the Money, Wealth, and Riches radio broadcast. Curt has been published in Military Officer magazine, The Christian Science Monitor, and Money Mind Matters iMagazine. He has been quoted in the Wall Street Journal, Money Magazine, and the Huffington Post. Curt provides his thoughts on Financial Planning at his blog Amat Victoria Curam. He also contributes to the Military Officers Association of America’s online forum, Financial Frontlines™. Tonia Peasley is a wife, mom to three kids, ages 21,19, and 8. She is a 22-year veteran military spouse, and mom to a son serving in the military. Tonia has 18 moves in her chest of adventures and enjoys traveling the world. 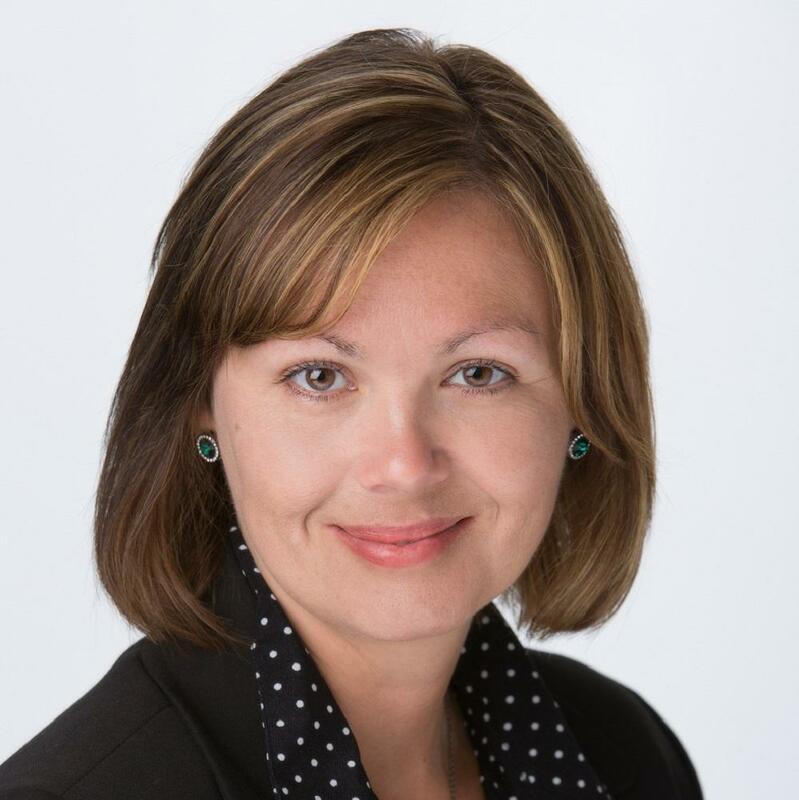 Tonia graduated from the University of Maryland and has completed the educational requirements of her CFP® program in 2015 from Boston University. Tonia has earned her Accredited Financial Counselor (AFC) accreditation in 2018. Tonia writes financial curriculum for Freedom Financial Learning Group and for several blog sites. Tonia currently resides north of Atlanta, Georgia and enjoys trying foods from different regions of the world, hiking, cooking and carving out a few minutes every now and then with her husband of 27 years. Tonia joined C.L. Sheldon & Company in January and looks forward to watching C.L. Sheldon & Company grow and continue to assist those who have bravely served our country. Working with military personnel, past and present, is a passion that she is dedicated to and will continue to give all of her efforts to support. 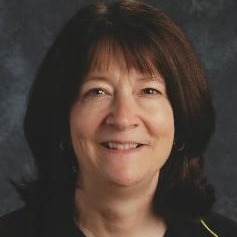 Penny Parker recently retired as a math coach from Prince William County Public Schools, with 29 years of classroom experience and 6 years as an instructional math coach for educators. She has completed her tax training coursework through the National Association of Tax Professionals. C.L. Sheldon & Company was founded in 2011. Our team’s primary focus is serving military professionals and their families through fee-only financial planning and wealth management. We dedicate our time to stay on top of military and veterans’ benefits to make sure your plan accounts for your unique situation. We proudly uphold the fiduciary standard, meaning it is our responsibility to put our clients above all other interests. This means every decision is made in your best interests to help you and your family move one step closer towards your goals. This includes premature death, disability, and long-term care. Whether you are active duty or about to retire, we help you understand and factor in the Survivor Benefit Plan, Death Gratuity and other military and veterans’ survivor benefits as necessary so that your loved ones are taken care of in the event of your passing. We believe in controlling the things we can control, such as expenses and taxes. As such, we build broadly diversified portfolios and strategically rebalance them as appropriate to help you reach your goals. We don’t try to beat the market, but instead we align risk and return combined with behavior change to design a portfolio that accounts for your comfort with fluctuating markets and sets you up so that your money helps serve you. 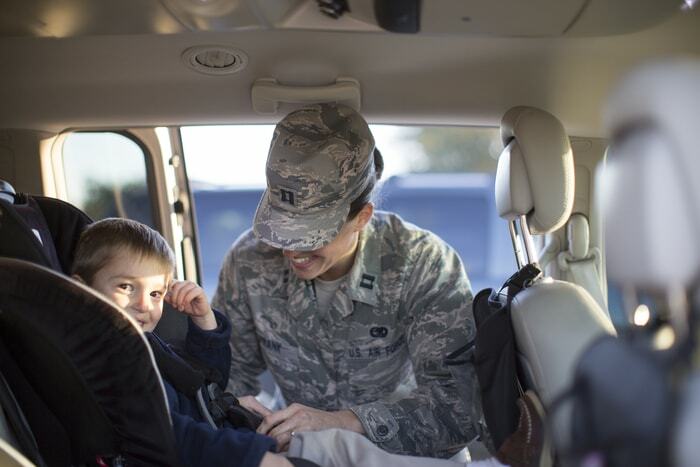 There are a lot of special tax benefits and issues for current and retired military members. We stay on top of those issues to make sure you don’t pay one penny more than required in taxes. When you retire and start a new career we help you avoid getting hit with a big tax bill by looking for every possible way to maximize tax efficiency. When it comes to planning for your second, or “ultimate” retirement, we help you understand how all of your benefits work together, including your military retirement and veteran disability benefits. If you are a business owner, we can also advise you on which retirement plan will be most efficient from a tax perspective. When you’re gone, it’s important that your estate plan is thorough and well organized to eliminate any burden on your heirs. This also encompasses outlining charitable aspirations you may wish to include as part of your estate. We can also help you plan and account for probate, or the elimination thereof, if desired. If you're looking for tax preparation we provide that service as well. 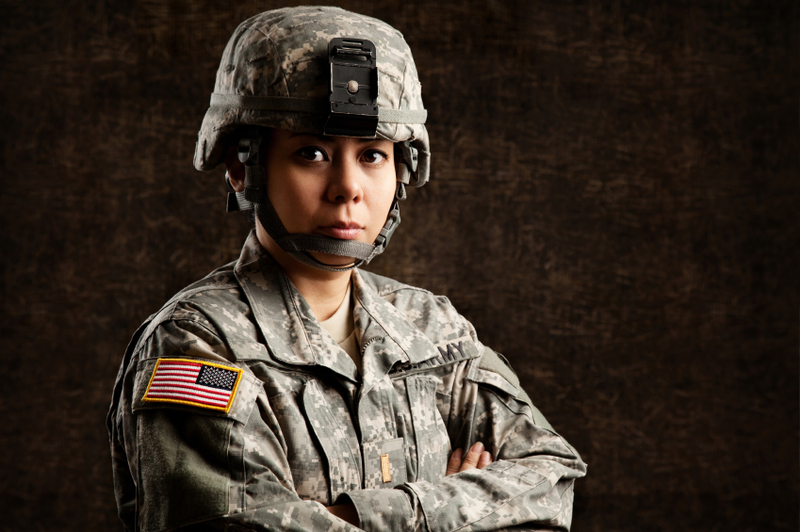 We spend hours upon hours to maintain expertise in the unique tax situations of active and retired military members. Check on your investments and share documents. Review the status of your financial plan and goals. Organize your estate plan and other affairs. If you're a military officer and are looking for financial advice, you've come to the right place. With headquarters in Alexandria VA and an office in San Antonio we serve clients in the National Capital Region, San Antonio, Colorado Springs as well as the remainder of the US and service members stationed overseas. If you have a question or are ready to get started, please send us a message via the form below, or feel free to directly contact us. We look forward to working with you. By submitting this form, you are consenting to receive marketing emails from: C.L. Sheldon & Company, LLC. You can revoke your consent to receive emails at any time by using the SafeUnsubscribe® link, found at the bottom of every email. Emails are serviced by Constant Contact.